Michael Halebian & Co. is now the exclusive distributor in their territories for Rikett’s RQT line of quartz tile. With great product flexibility and a PSI > 3,000, the line is known for its superior strength and durability. 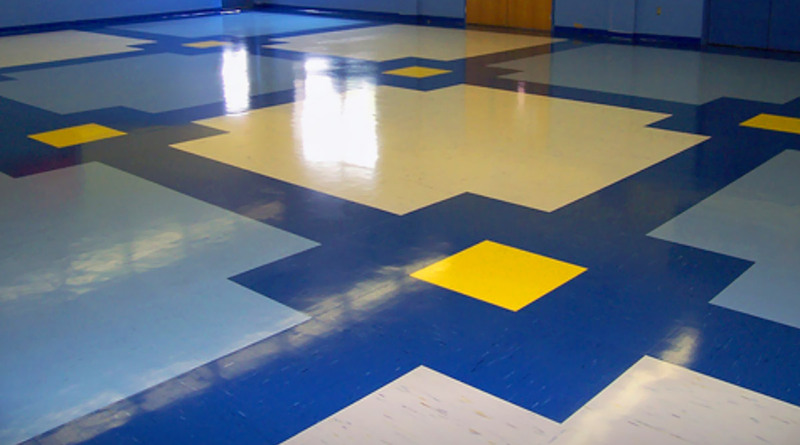 Additionally, RQT resists stains and is particularly easy to clean and maintain with no waxing required. All of this makes it an ideal choice for applications in healthcare, education, industrial, retail, commercial and government. RQT is the only quartz tile that Michael Halebian & Co. distributes. “We’re excited about our new partnership and the opportunity to promote a product that has the aesthetics and durability to address the needs of even the most demanding of projects,” says Bill McDonald, Michael Halebian & Co.’s commercial specification manager.